Nikon D800 Specifications revealed! Features 36MP sensor! Nikon D800 specifications reveals a 36 megapixel FX sensor! It’s been a while since rumors of the upcoming Nikon D800 has been floating around the net. But no new information or specifications were disclosed, until today. 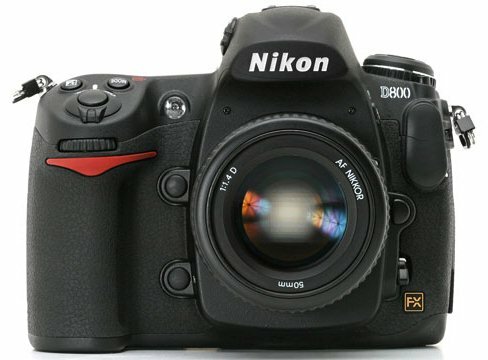 Nikon D800 specifications reveals that it will feature a full 36 megapixel on a full frame FX sensor. The Nikon D800 is said to be the successor of Nikon D700. Below is the Nikon D800 specifications based on a Japanese site called Digicame-info.com. Further, market price for Nikon D800 is said to be around 300,000 yen, or is reported to be around $4,000 USD. This new monster DSLR camera is also reported to be announced on October 26, 2011. Nikon D800 release date is said to be on November 24, 2011. A related site, Nikon Rumors, was hesitant to post these information to the public because they were still waiting for additional information. They have just posted the information yesterday, when they were 99% sure that the D800 will feature a 36MP sensor. Other specifications and features are still not confirmed. But hopefully in a matter of a days from now, the new Nikon D800 will be fully revealed.